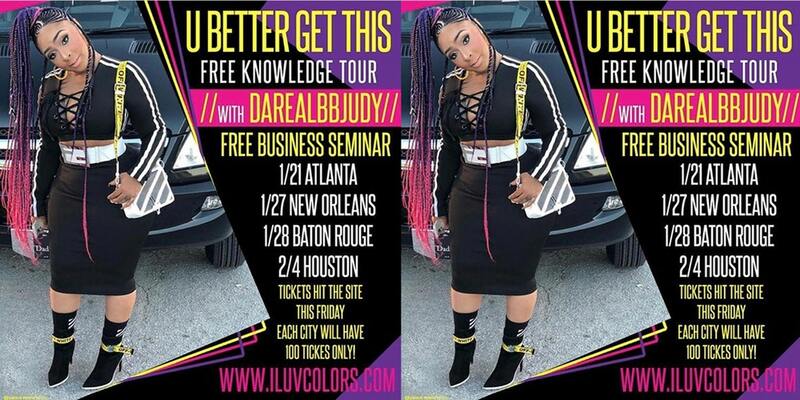 Jessica Dupart or as IG knows her @daRealBBJudy has been on tour doing seminars for up and coming business owners giving 'free knowledge' on how to succeed. Now I was one of the lucky few hundred that was able to get tickets for her New York date this week.... So I packed my pink carryon, jumped on a flight (we won't talk about how I missed the original one thanks to an enemy name Hennessy )and made it to what is my second home....New York City. 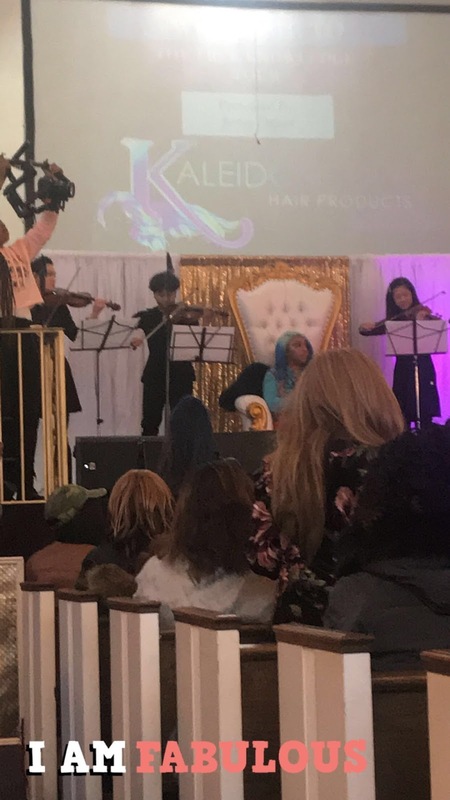 Lettme back up, if you have been living under a rock, and don't know who @daRealBBJudy is, she is the woman behind the Kaleidoscope Hair Products empire, which features what I believe is one of her best sellers, Miracle Drops (a product that is supposed to regrow edges, beards,etc). 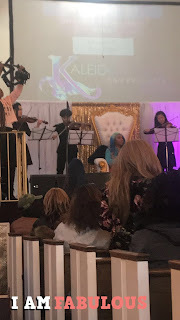 Her NYC date was held in a church and it was almost fitting for the way she spoke.... She gave her truth, what worked for her, hell what didn't work, how it was hard to juggle both romance and business goals (that was an add on, so no shade, you gotta ask her yourself). The room was silent as they held on her every word as 'Judy dropped her knowledge'. The room was filled with some serious positive energy and greatness. There were women of all walks of life and a few men who were ready to learn about taking their careers to the next level.... Now as bad as I want to share the info she was giving....The game is to be sold, and not told, I paid for mine so catch her in Chicago and LA to get yours. 1- Get there EARLY, this lady draws a crowd! The line was wrapped around 126th st. and trust you will want a good seat! 2- Bring a pen and notebook, she gave the names of alot of good apps you may want to try and references. 3-Have an external battery for your phone, I typically don't travel without mine at this point in life so I was really happy I had it. She had a really cute IG filter, she took pics with everyone, and you will probably end up swapping names/info with other ladies. 4- Bring ANY AND ALL PROMO MATERIALS,BUSINESS CARDS,AND SAMPLES. This is your chance for promotion ,net working and exposure, 'shoot your shot' not just with Jessica, or Supa, but with tons of other women who are looking to build . 5-Lastly I strongly advise taking a young woman, its kinda dope seeing a woman who is a self made millionaire (if she isn't I know she has got to be on her way). Thank You so much for sharing your light.